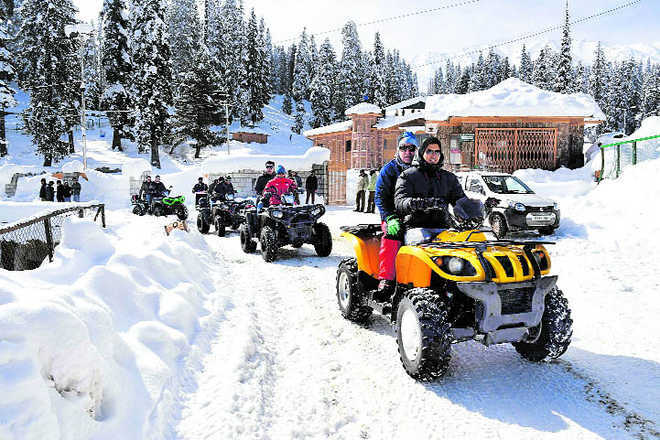 Kashmir has been one of the most favorite destinations for shooting of the popular movies and music videos. 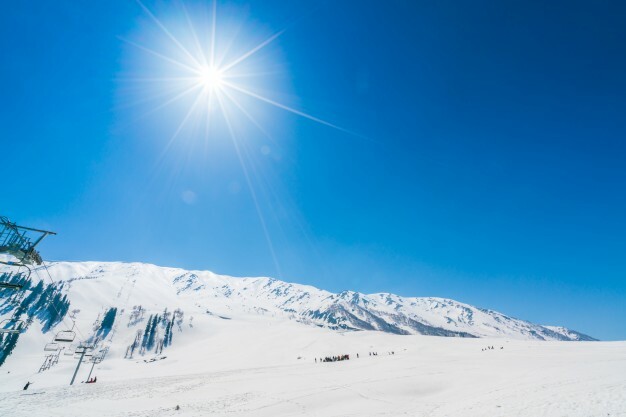 During your tour to Srinagar you can visit the beautiful gardens built in persian-styles, the snow-covered mountains in Pahalgam, and also the beautiful slopes in Sonamarg covered with white snow. 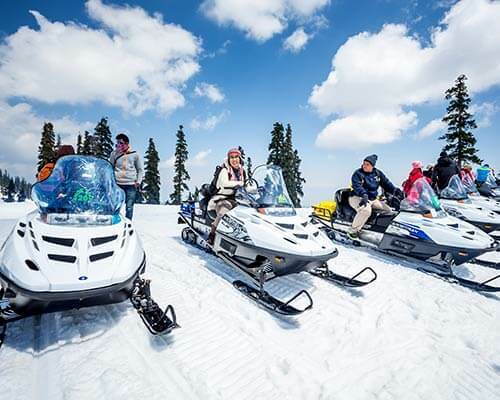 You can also try fishing in Sonamarg and cable-table ride in Gulmarg. 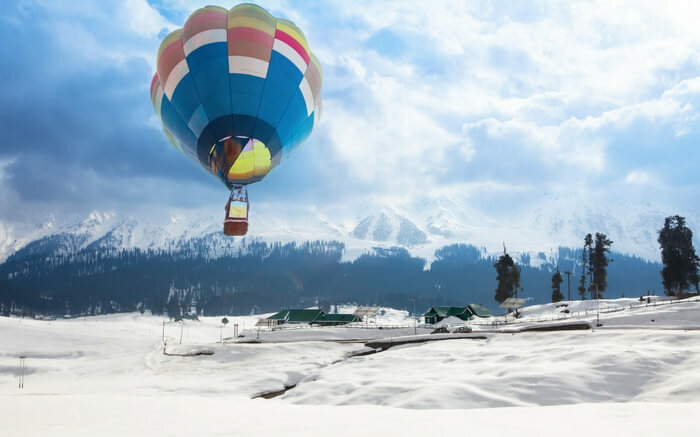 Also, do not forget to visit the enchanting Nanga Parbat, Awantipora ruins, and some more important tourist spots while holidaying in spectacular Kashmir. Upon Arrival At the Srinagar International Airport, Our Representative Will Meet You and Drive You At Your Pre-booked Hotel. 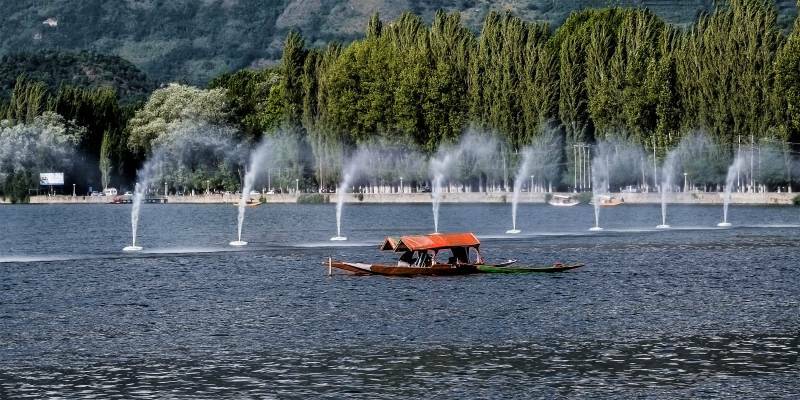 Further, We Will Take You for a Sightseeing Tour to the Heart of New Srinagar City, Passing the Abdullah Bridge. 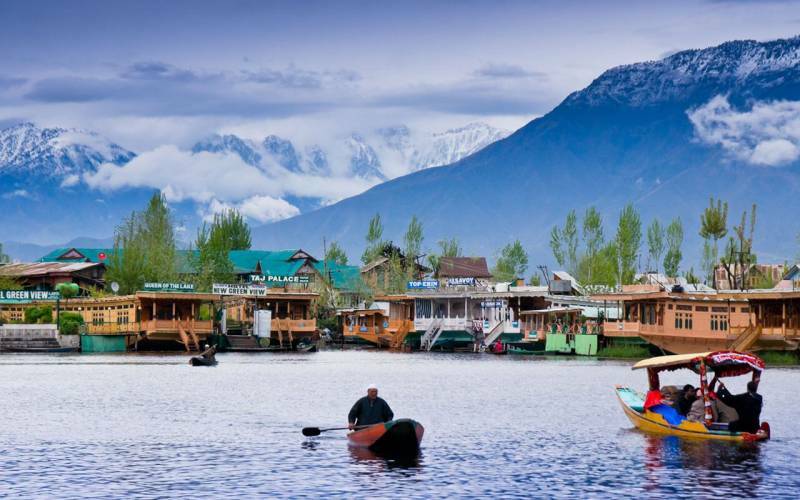 Enjoy Shikara Ride in the Enchanting Dal Lake At Your Own Cost. Also, You Can Visit the Famous Mughal Gardens of Nishat and Shalimar. 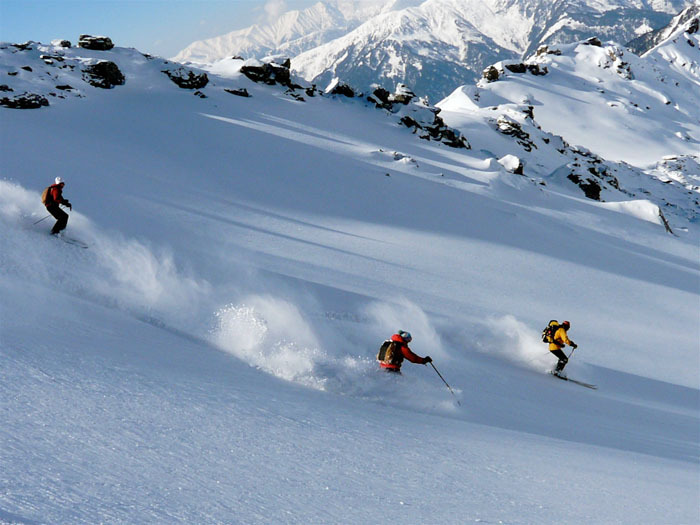 Today You Will Proceed to Gulmarg and You Will Get to See the Beautiful Tangmarg Town and Scenic Valleys of Gulmarg. 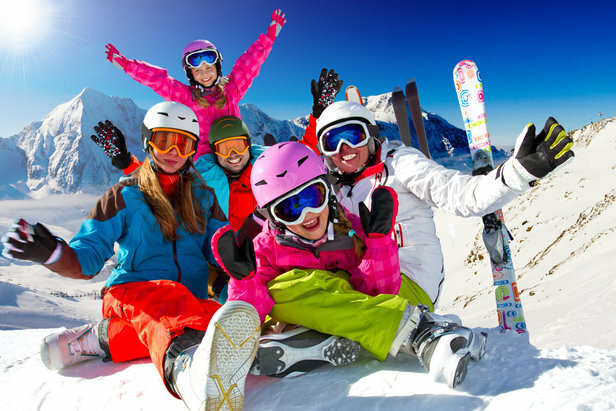 Popular for the Best Ski Slopes and Highest Golf Course with 18 Holes in the World, It is An Ideal Holiday Destination for Holiday Lovers. 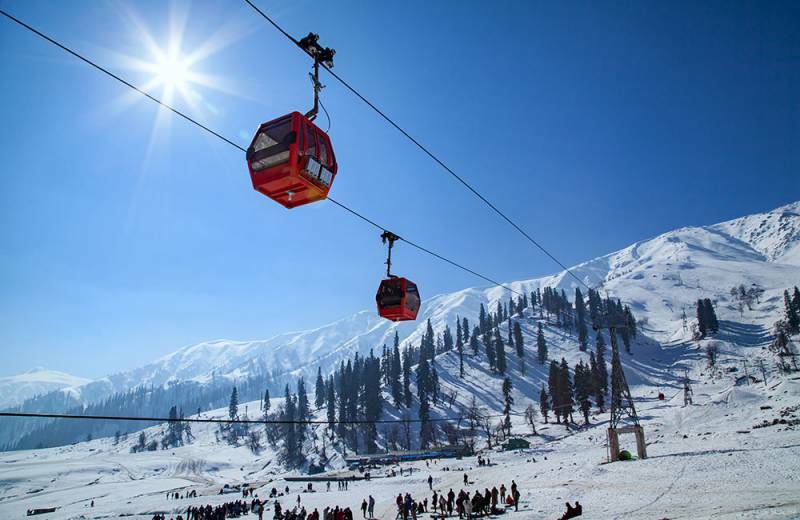 If Weather Favors, You Can also Visit and Enjoy Highest Cable Car Ride (gondola – the 8-minute Ropeway) Up to Khilanmarg. 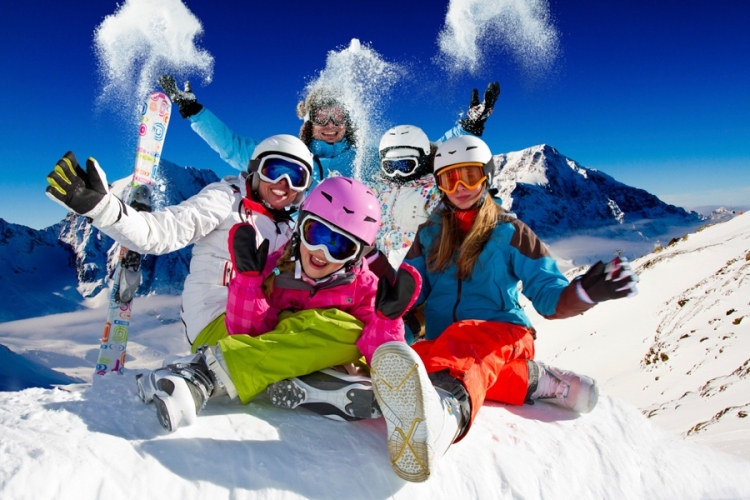 Dinner and Overnight Stay Will Be At the Hotel, in Gulmarg. 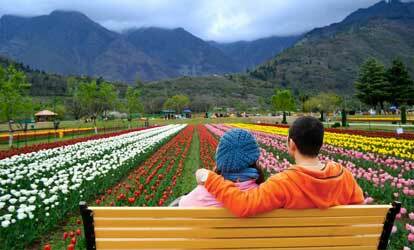 Return to Your Hotel in Srinagar for Overnight Stay. 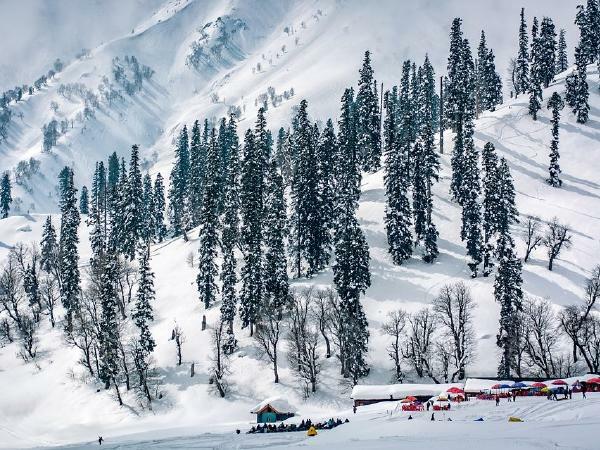 Visit Pahalgam Via Pampore, Avantipura and the Village of Bijbehara, An Ancient Town and a Popular Region of South Kashmir. 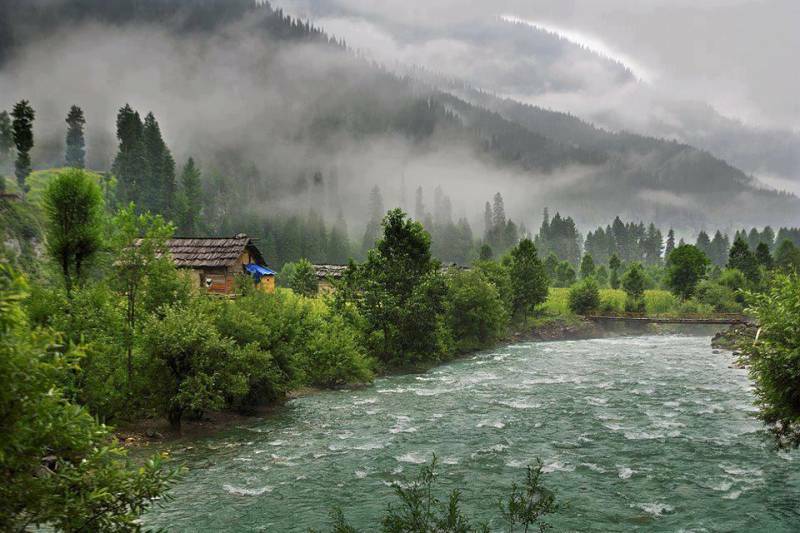 Do Not Forget to Visit Aru, Betaab Valley and Chandanwari in Pahalgam. 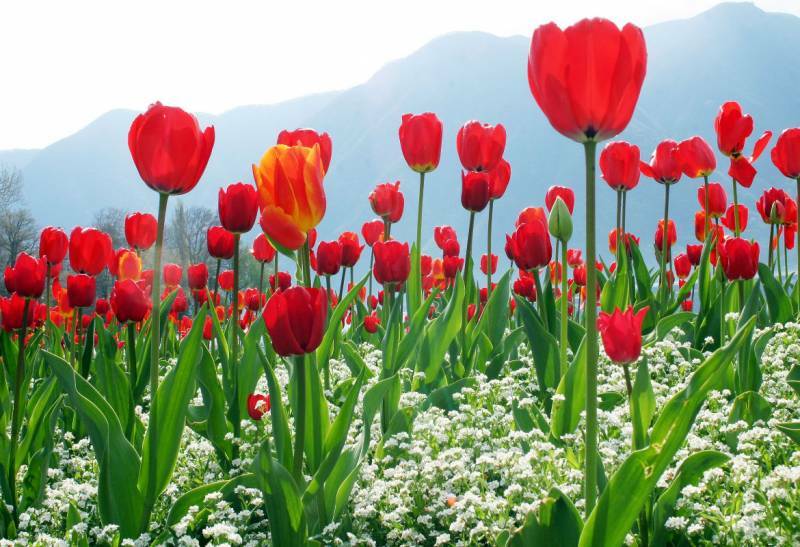 Return to Your Hotel in Srinagar for Overnight Stay. 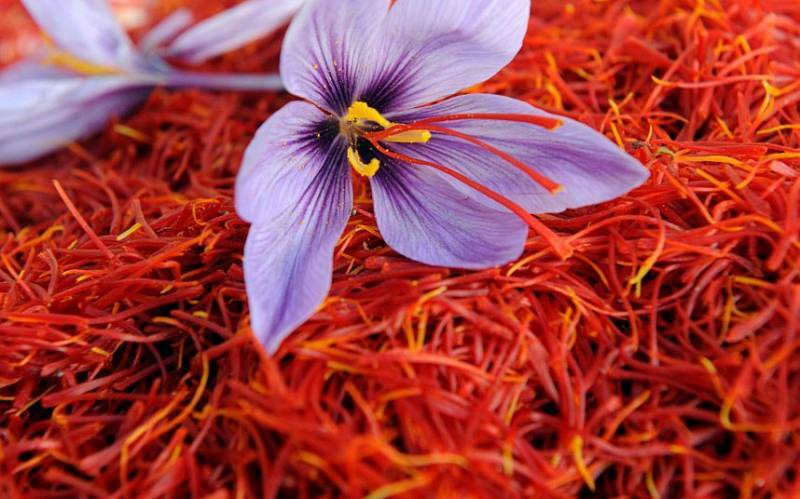 After Breakfast, Check-out from the Hotel and Drive to Sonmarg, to Go for Kheer Bhawani Darshan. 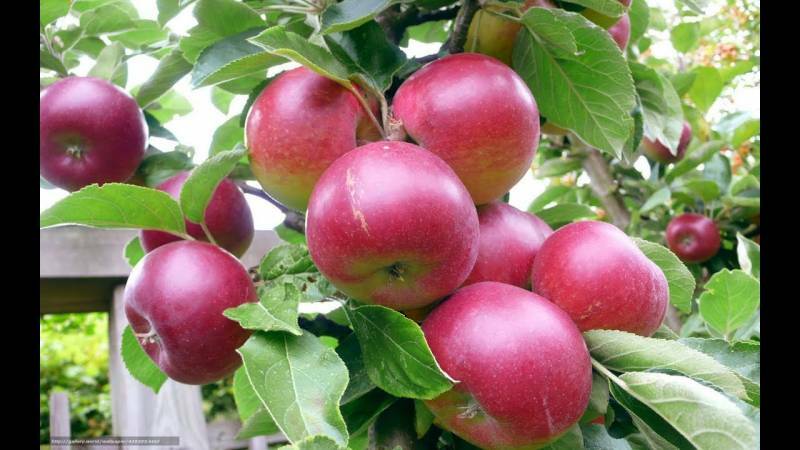 in Addition to this You Can also Visit Thajiwas Glacier At Your Own Cost. Return to Hotel At Srinagar for Overnight Stay. 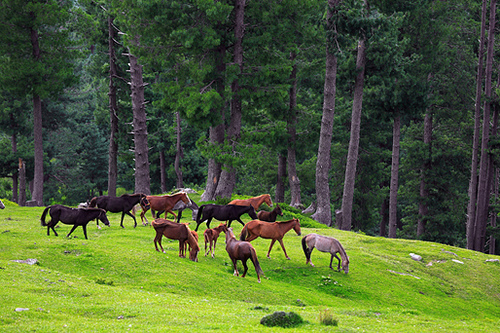 Doodhpathri, Valley of Milk is Situated in the Budgam Region. the Valley is in Shape of a Bowl in Pir Panjal Range. 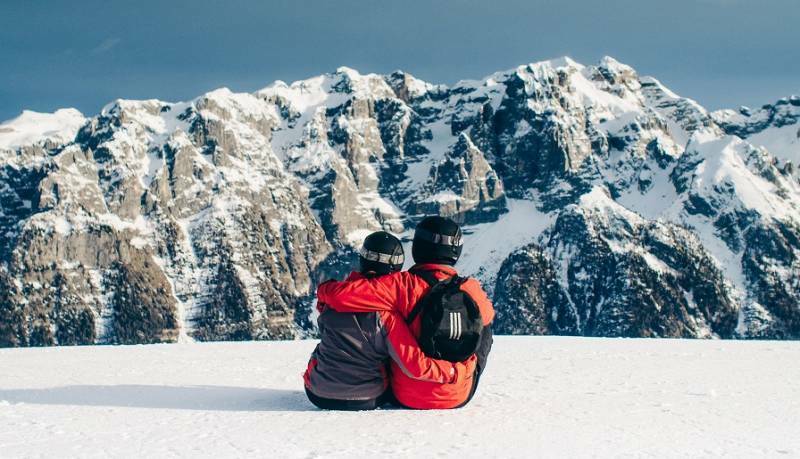 It is a Mountain Valley Covered with Snow-capped Mountains. Majority of the Tourists Visit this Enchanting Place to Spend Some Quiet and Peaceful Time At Doodhpathri. Return to Hotel At Srinagar for Overnight Stay. After Breakfast, We Will Drive You to the Airport By Our Representative. this Will Mark as the Ending of this Beautiful Journey. Sightseeing by Non A/C Swift Dzire / Etios / Tavera up to 6 pax.